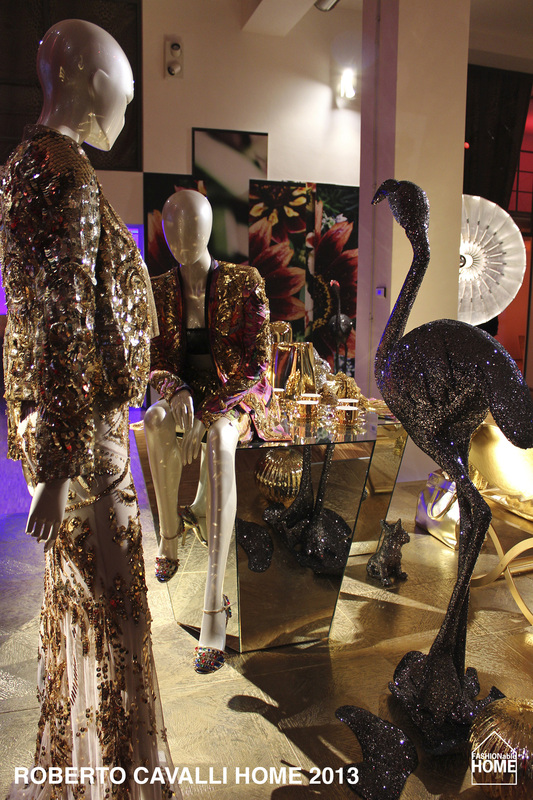 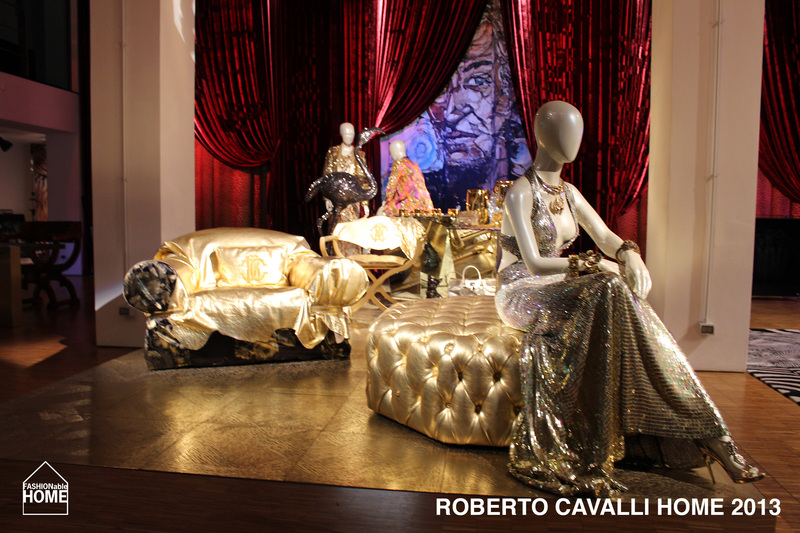 Roberto Cavalli casa displayed their glitzy and wild interior looks both on the fair in in a backyard building north of Brera. 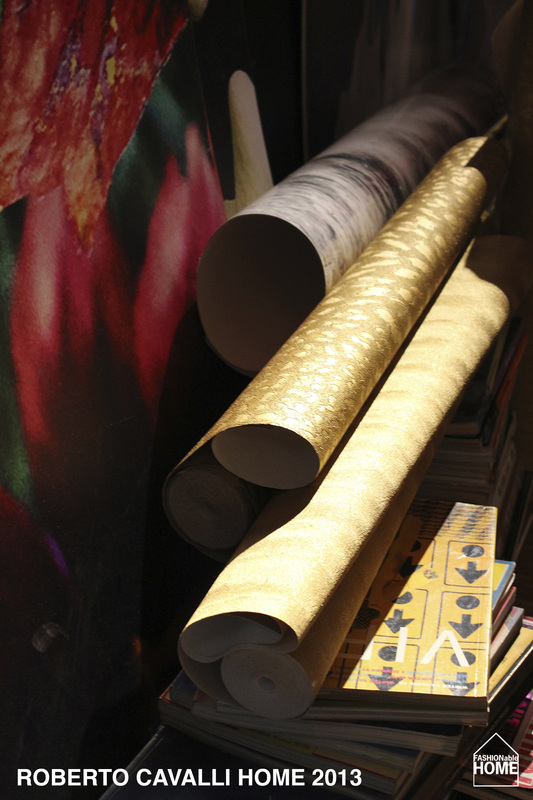 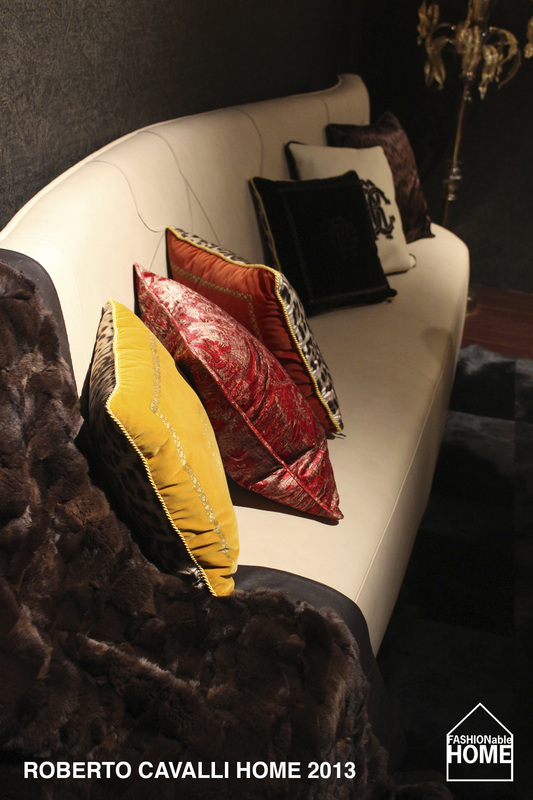 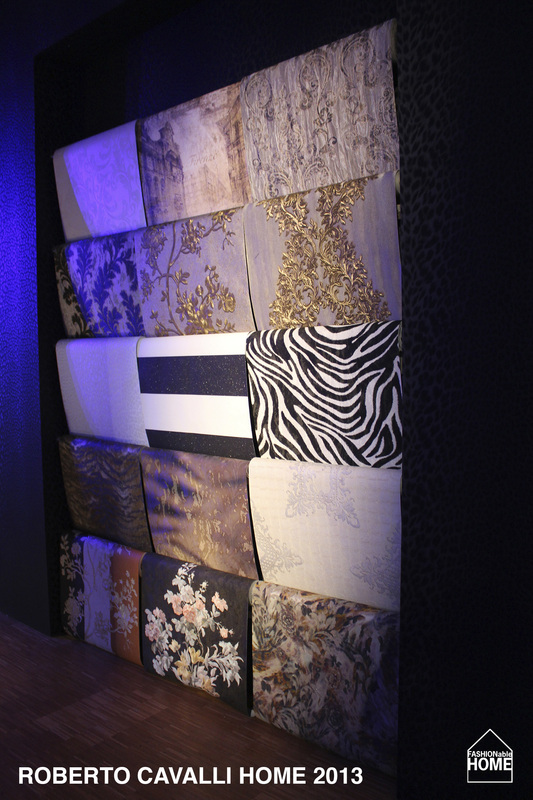 The range has grown to include furniture, wallpaper, tableware, bedlinen, carpets, tiles and so on. 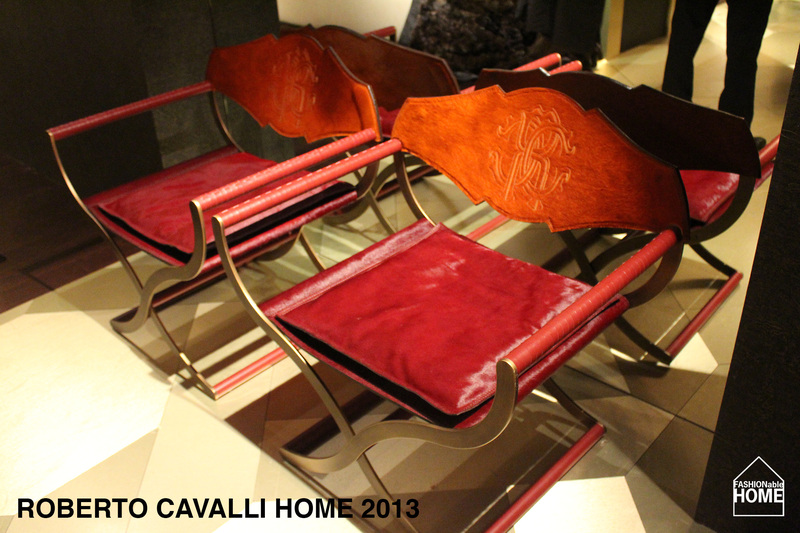 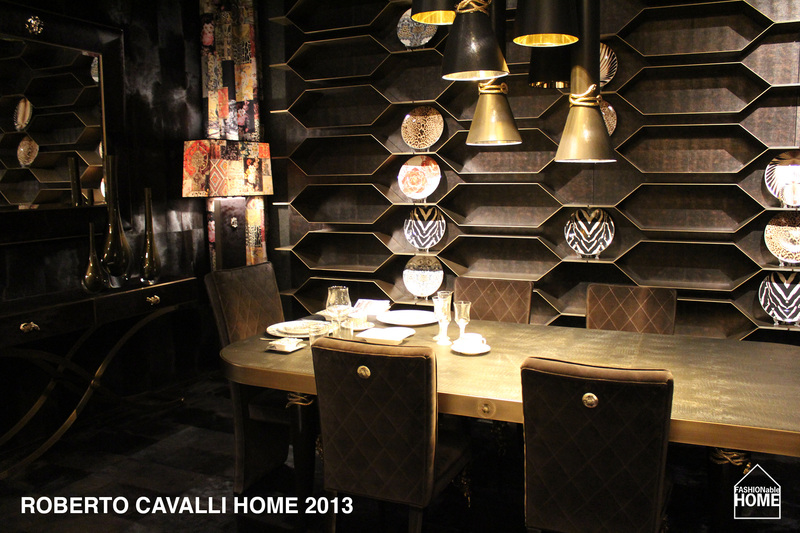 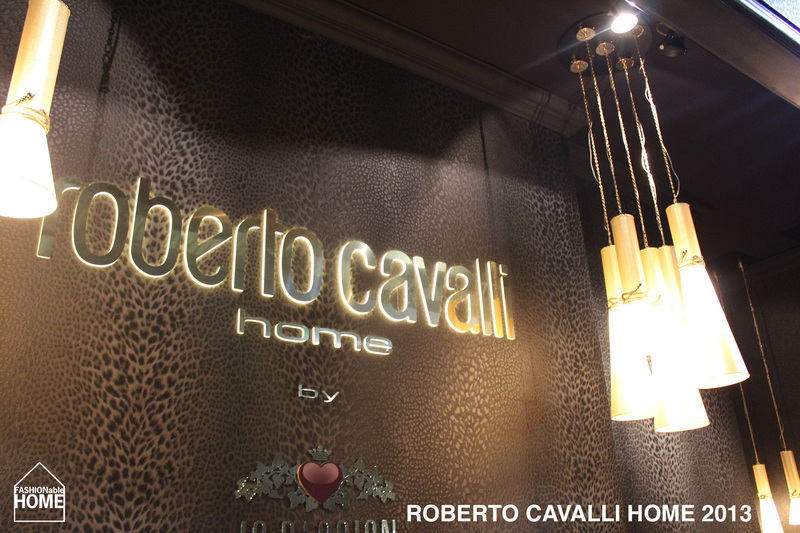 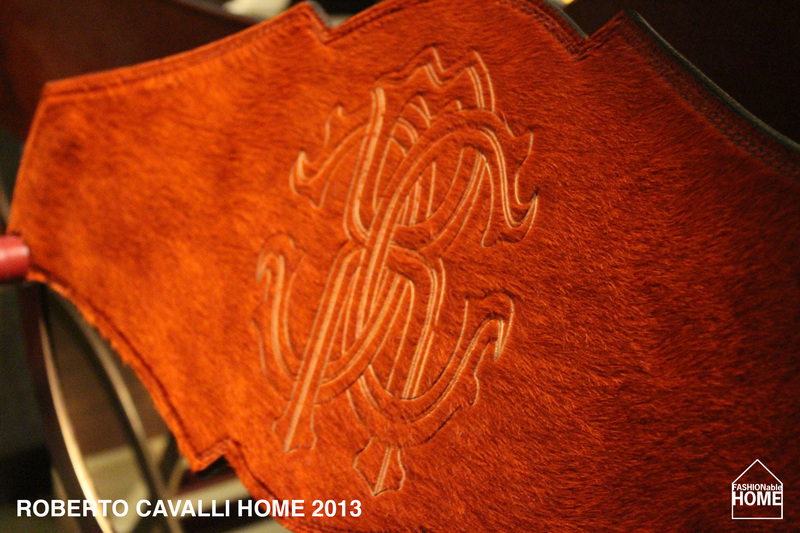 This entry was posted on April 15, 2013 by Chef de Cuisine in Fairs, Home Collections, Uncategorized and tagged Milano 2013, Milano Design Week 2013, MXP, Roberto Cavalli, Roberto Cavalli Home.